Recently, cupcake decorating has become a quite popular. Bakeries are opening up all over the United States that cater just to the cupcake buying crowd. Some people enjoy them for the memories they bring back of childhood. Others flock to these bakeries for the way they are making cupcakes into works of art. And this love of these small culinary creations has spread to the home baker as well. Cupcakes are popping up by the dozes in sizes and shapes for everyone. They are no longer just reserved for children’s birthday parties. Even some brides are opting for beautifully decorated cupcakes to celebrate their special day. No matter if you are the professional or stay at home mom, a few tools of the trade are necessary for great looking cupcakes. Great frosting is an obvious thing. But youd be amazed at how many people just grab any untried recipe or any can off the shelf and then wonder why their cupcakes arent turning out the way they imagined. 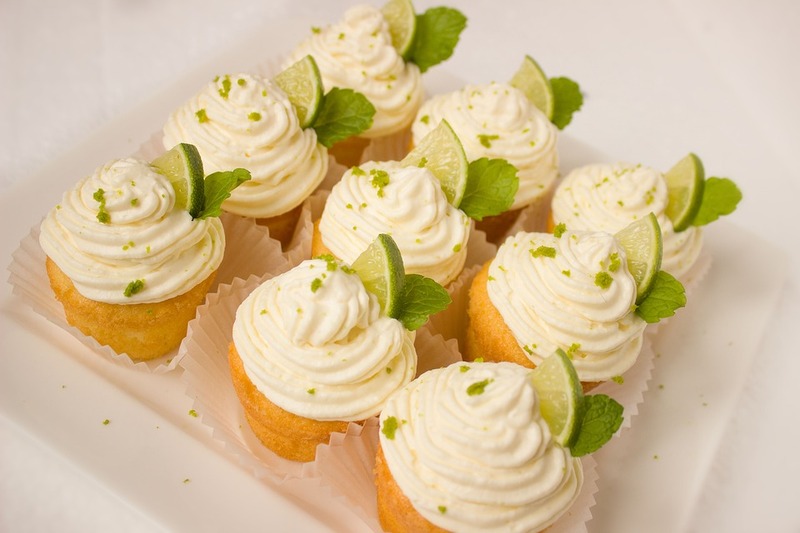 Beautiful cupcakes require perfectly smooth frosting thats the right consistency. If its too thick, it wont lay like you want. If its too thin, it will run down the sides. It doesnt matter what recipe you choose. Just make sure youve tried it before you really need it and it tastes good. Dont sacrifice taste for how good it looks. Next, you need a variety of decorating tips, a decorating bag to fill with frosting and an off-set spatula. If you find that you are somewhere without these tools, you can substitute with things you already have. A large heavy duty Ziploc-type bag can substitute for a decorating bag. A knife or the back of a spoon can take the place of an off-set spatula. Cutting a small hole or v shape in the end of a bag can substitute for a decorating tip. Regardless what you are using, its good to practice first. An ideal place to practice is on a wax-covered piece of card board. That way you can scoop off all the practice and reuse it on your cupcakes. The other thing you obviously need is a good tasting cupcake. Even if your emphasis is on the decorating, dont forget the taste and texture of the cupcake is very important too. Most likely, your guests will spend the majority of their time eating the cake part. There are lots of good recipes out there. Experiment until you find your favorites.